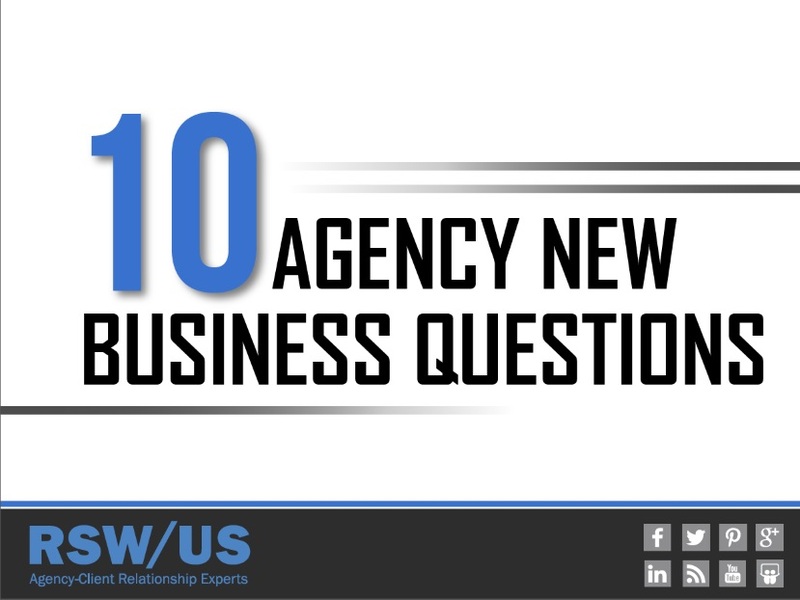 Our 10 Agency New Business Questions eBook is a series of posts interviewing individuals who’ve found success heading new business at their respective agencies. These interviews took place over the course of 2014, with each individual answering the same 10 questions on their new business process, tools and reasons for success. 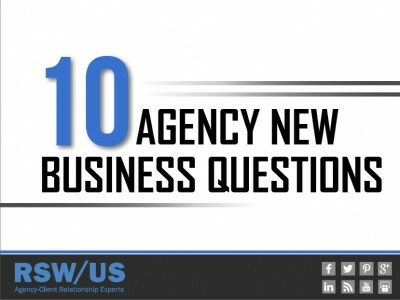 As an outsourced agency new business development firm, we chose to interview agency new business leaders who weren’t our clients, to provide outside perspective. Ideally the contents of this eBook help your own agency or marketing service firm develop a stronger new business program.